Most of us have so much fear that virus may cause great harm to computer, so when we look for a virus cleaner, we tend to use the one that is powerful in removing the virus. However, some antivirus software tend to remove the infected file as well as the virus in order to keep the system clean. This is wrong. NTLDR is missing,Press CTRL+ALT+DEL to restart. NTLDR file is an important file that takes part in the XP system boot up. When it is taken out from the pc, the computer cannot turn on because the file is missing. It will suggest you restart the pc but it hardly works. 1. Enter Windows XP Recovery CD or a Windows Xp install CD. 2. After that, open the command window by click start button, then run box, type CMD in the run box. 4. F refers to the drive of your CD or DVD rom that the XP CD is currently in. 5. If you’re prompted to overwrite either of the two files, press Y. 6. Take out the Windows XP CD, type exit and then press Enter to restart your PC. Experts recommend downloading a Registry Repair tool on fresh install. 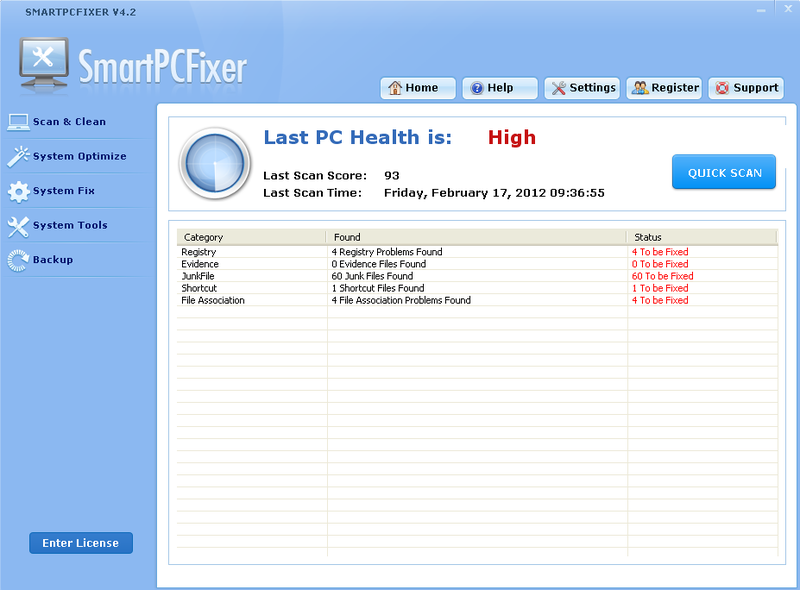 Registry repair tool would prevent your computer not only from serious system errors like NTLDR file missing error but advanced Registry Cleaners also offer PC optimization feature that enables you to improve your system performance.